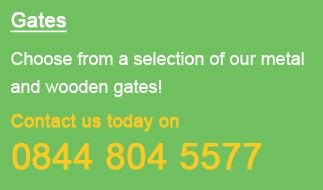 For many years Garden Gates Direct has been at the forefront of the industry supplying a wide range of residential gates that are suitable for any domestic environment. 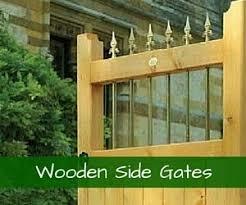 So whether you are looking for a small wooden gate to secure a pathway within the garden or need an imposing set of double entrance gates manufactured in a wrought iron style we are guaranteed to be able to supply a size and design combination to meet your requirements at an extremely competitive price. 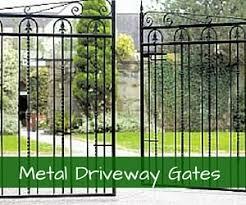 Available to buy online in a large array of standard sizes and designs our range of residential driveway and garden gates for sale within our online shop will cater for many common applications around your property ensuring additional privacy and security is achievable at a competitive price. 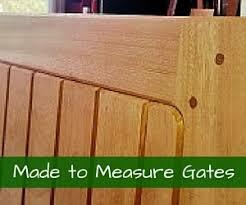 In addition to this in instances where a made to measure size is required we can also offer an almost limitless choice of bespoke gates in a size to suit your individual preferences. 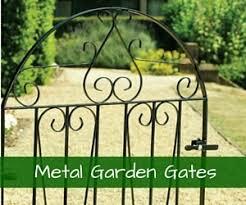 Whether it is simple or ornate, large or small our range of metal entrance gates are a must have addition for any security or design conscious homeowner. 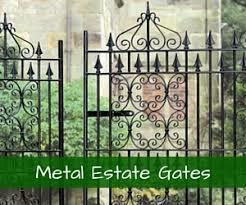 In fact with a choice of 36 metal garden gate designs, 30 metal side gates, 24 metal driveway gates and 16 metal estate gates to choose from in a whole host of eye catching designs there is sure to be a style to suit any residential application. 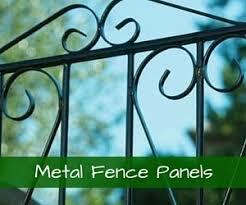 Some of our more popular metal gates are detailed below however to see the full choice of best selling options please click here to view the gates by design. 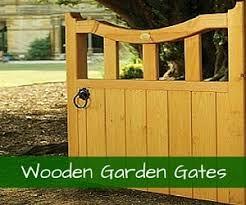 Finished with a fine attention to detail Garden Gates Direct has a magnificent array of wooden gates for sale at some of the most competitive prices online. 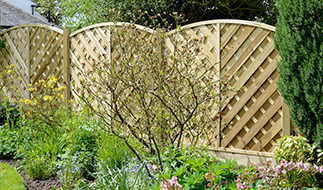 So whether you need traditional wooden garden gates to help restrict access to the front of your property or more secure timber side gates to prevent access to the rear garden our array of designs will add charm and character to any residential setting whilst improving privacy and security levels. 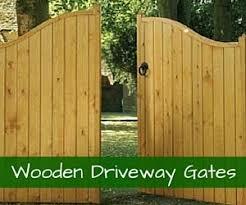 To complement these styles we also have numerous double wooden gates for sale that will secure the main driveway entrance without ever compromising on quality and aesthetic integrity of the property. 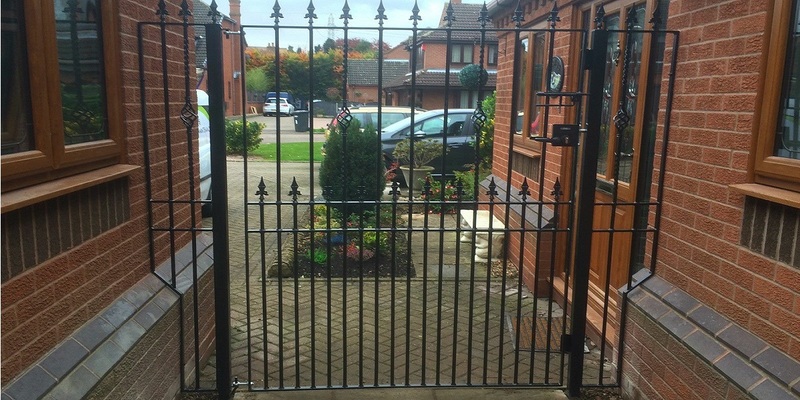 If you are looking to buy a pair or heavy duty gates to secure a large entrance or simply prefer the more robust appearance of a heavier duty specification our range of wrought iron style gates will prove an ideal investment. 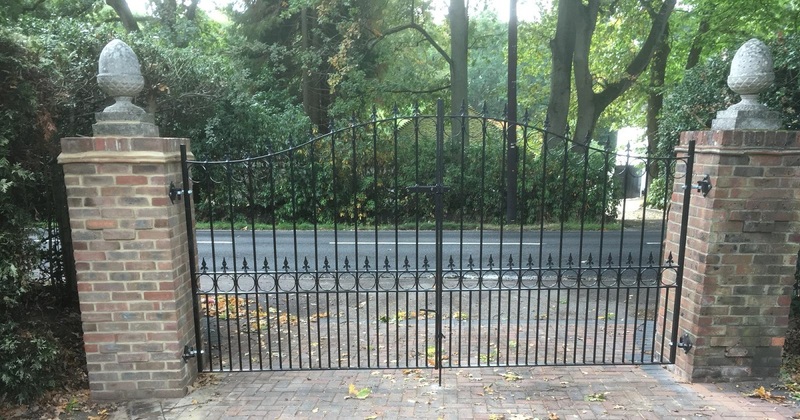 Manufactured in the UK to exacting standards by a team of skilled craftsmen each gate within this range will add an imposing appearance to any entrance whilst retaining a charming appearance making them suitable for both modern and traditional residential environments alike.